BAT - BLOG : BATMAN TOYS and COLLECTIBLES: Bob's Vintage 1966 TV BATMAN Costume Cosplay Photo!! 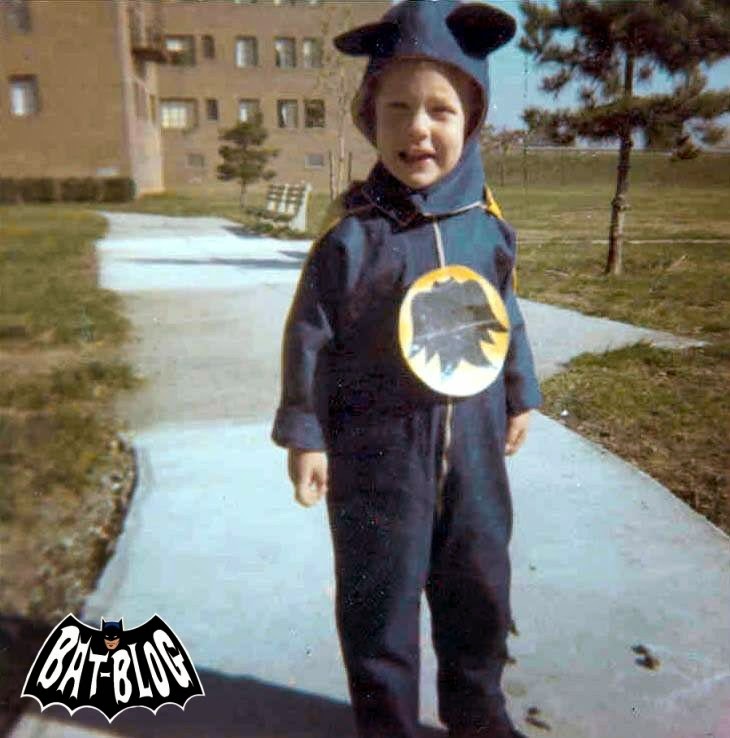 Bob's Vintage 1966 TV BATMAN Costume Cosplay Photo!! Check out this incredible vintage family photo showing our friend Bob Snare back in the day, around 1968 or '69. His Mother made him his wonderful "Batman TV Show" Costume and it's really great! I mean, you can really see all the love that went into it. I like that. Hey, Good Job, Mom! !